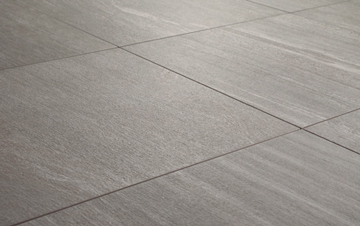 The darkest of our porcelain Tirolo range, these 20mm Tirolo Grey paving slabs are ideal if you’re looking to add dimension and depth to your outdoor space. 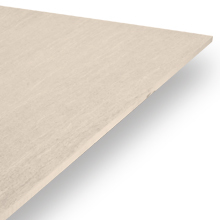 Containing a subtle watermark, these slabs offer a classic yet modern feel to any exterior space. 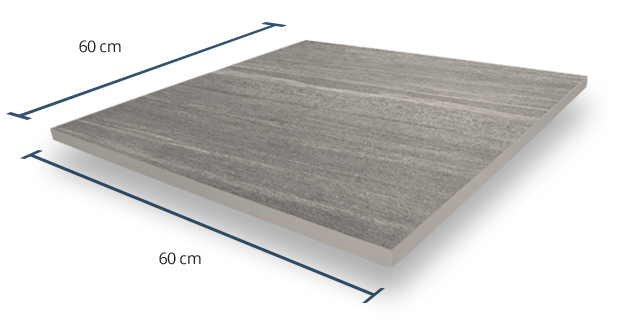 These paving slabs are measured at 60cm x 60cm each, enabling you to use them within a number of different exterior designs. 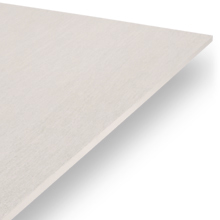 As a result of their thicker composition, these slabs are able to be dry-installed using our pedestal system as well as being traditionally installed using a suitable adhesive. 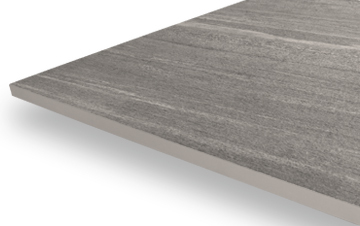 With the highest possible Grip Factor rating of 5, our 20mm Tirolo Grey paving slabs are perfectly suited for use in exterior spaces, including those that are exposed to high levels of moisture. 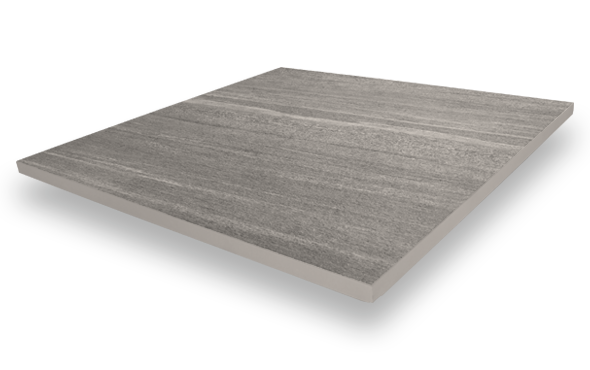 A Shade variation rating of V2 means that despite slight difference in colour between each individual tile, a finished floor using these 20mm Tirolo Grey slabs will be fairly consistent in both shade and colour. 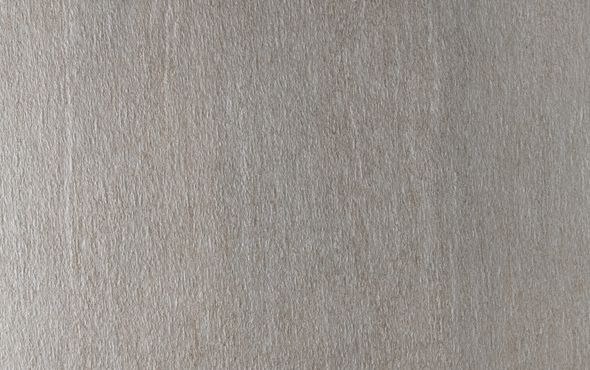 Manufactured with a textured finish and high-grip surface, this product not only offers a natural stone look, but also provides an adequate amount of grip , ideal for use within many exterior spaces.